Type of material: Textured polyester thread is obtained through texturisation by modifying the structure of the synthetic filaments. Product advantages* Flexible, robust thread. * Excellent lengthening and elastic properties. 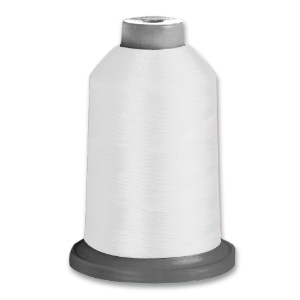 Textured polyester thread is mainly intended for use where significant coverage is required, where the sewing requires a high level of elasticity and is soft to the touch. Applications: Lingerie, swimwear overcast seams and elements / underwear / quilting under-thread coverage.